In the Company of Women on May 16th! Join us as we recognize, empower, and celebrate women in the community! Don't let credit stop you from launching your business. Did you hear the news? ECDI & the WBC are Kiva Trustees in Cincinnati! 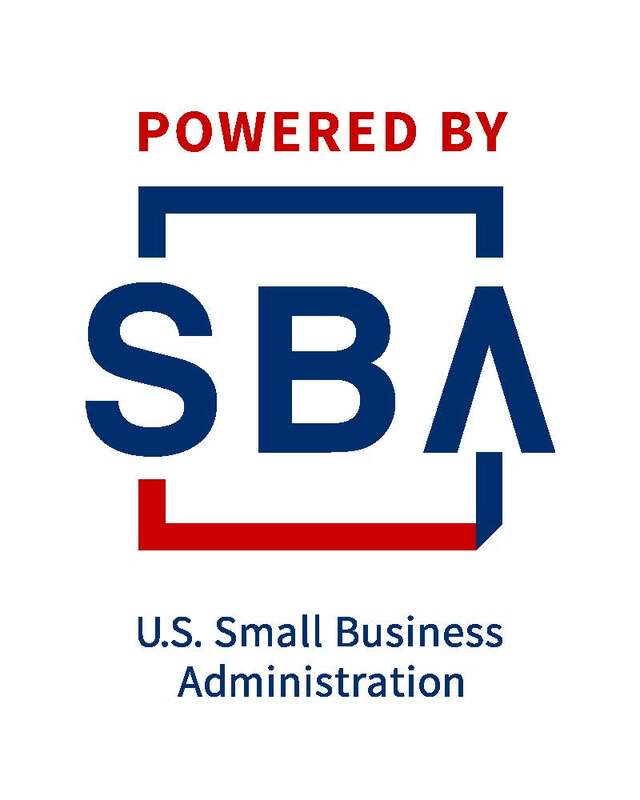 Since 2004, ECDI, the third largest U.S. Small Business Administration intermediary micro-lender, has assisted Ohio's entrepreneurs with its one-stop shop business service model. Learn more about our impact in this year's Impact Report. The Women’s Business Centers of Ohio are located in Cleveland , Columbus and Cincinnati. They are initiatives of the Economic & Community Development Institute and are the only SBA-funded Women’s Business Centers in the state. The WBC at each location can guide individuals at any stage of the business process. Through one-on-one counseling sessions with WBC staff and volunteers, you can get the direction and resources to meet your goals. Business advisors want to help you successfully start a business, or grow and expand your existing business -- increasing revenue and creating jobs for the local economy. For a nominal annual membership fee, the WBC provides the following resources on location and/or at locations throughout the community. Interested in learning more about the Women’s Business Centers of Ohio? The Women's Business Centers of Ohio are Funded in part through a Cooperative Agreement with the U.S. Small Business Administration.